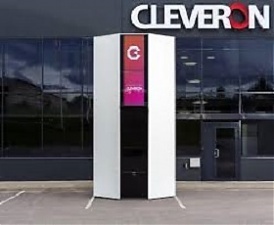 The Estonian manufacturer of parcel robots Cleveron will open an academy in the southern town of Viljandi to provide professional higher education for young robotics enthusiasts in cooperation with Estonian Entrepreneurship University of Applied Sciences. The curriculum of Cleveron's Academy will feature an integrated study method, in which academic studies are immediately followed by practice. This enables students to put their newly-acquired knowledge to work. The three-year professional higher education program will be carried out at Cleveron's headquarters in Viljandi. Students will be taught by the university's lecturers as well as experts and Cleveron's own specialists, the company said. According to Cleveron's CEO Arno Kutt, there is a shortage of highly educated ICT and technology specialists in Estonia. "As a technology company, we decided to make an effort in giving students real-life professional skills to become specialists in their field. We wish to create a strong foundation for future product developers, who can help bring additional value to Estonian companies and entrepreneurship as a whole with their innovative solutions," Kutt added. After the three-year study program, the best students will be given an opportunity to join Cleveron. "We believe that daily cooperation with the best specialists in the field will increase students' skills, passion and interest in product and software development, as well as boosting their competitive advantage for their future careers," Kutt said. Kristjan Oad, CEO of the Estonian Entrepreneurship University of Applied Sciences, said that the Ministry of Education and Research helped in creating the curriculum. "This program is extraordinary, as well as a big step and sizeable investment by Cleveron. The advantage of the private sector is that it can react more flexibly to the demands of the job market. The academy will teach skills for which there is an actual demand," he added. This year, Cleveron Academy will accept 20 students interested in robotics software development. 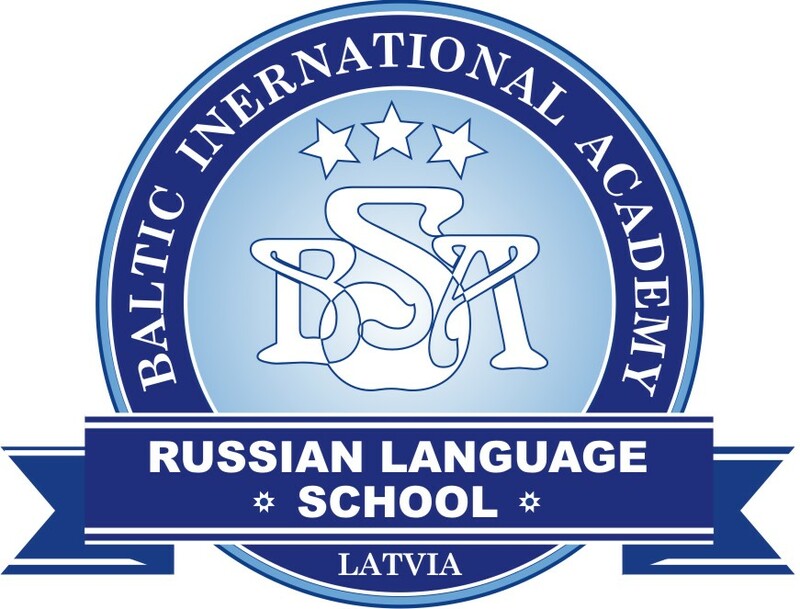 They will receive a scholarship, which includes free accommodation in Viljandi, lunch, a stipend of 400 euros per month. In addition, Cleveron Academy will cover the students' tuition fee of 5,500 euros per year. To apply, the students must fill out a test, film a motivational video and complete an interview. A high school diploma is needed as a prerequisite but the grade point average or high school exam results will not be taken into consideration. Applications will be accepted from April 15 until June 30, 2019. 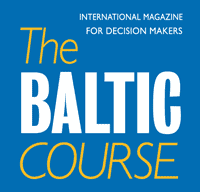 The program will be taught in Estonian.